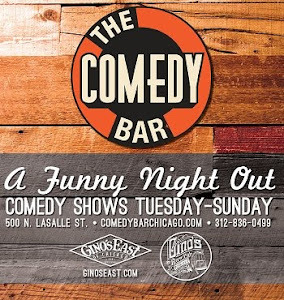 Comedy Of Chicago: The Blackout Diaries with Jim Belushi! The Blackout Diaries with Jim Belushi! If you haven't seen the Blackout Diaries you should, not only because it's been white hot lately, with standing room crowds almost every week, but also because it's a hilarious interactive comedy show where comics (& real people) tell true drinking stories. Plus audience members can ask the performers any questions they like at the end of the show. The question portion is quite often as funny as the show itself. 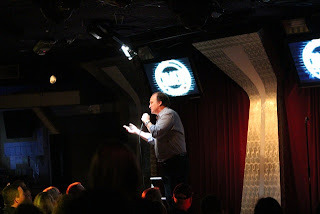 The format for the show is simple: People, usually comics but civilians as well, get on the stage and tell drinking storys that are sometimes scary, sometimes sad, but always true and usually pretty damn funny. Well this Thursday @ 10PM, it gets real interesting. The Blackout Diaries will be at The Comedy Bar and TV stars Jim Belushi and Larry Joe Campbell will be telling their own storys along with Chicago comedian Sean Flannery the orignal creator of the black out diaries (Rob Belushi, will also perform). Check out the press release then get a ticket before while you can. This Thursday at 10 it’s time for drunk story-telling sessions from real comics, actors, and the audience! 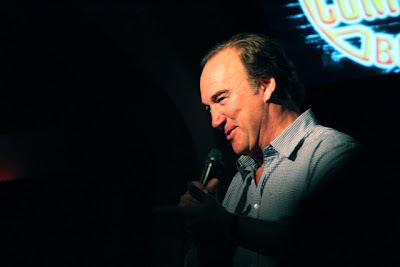 Join comedian Sean Flannery and special guests Jim Belushi, Rob Belushi, and Larry Joe Campbell for an hour of stories about nights that might have been a little too wild. 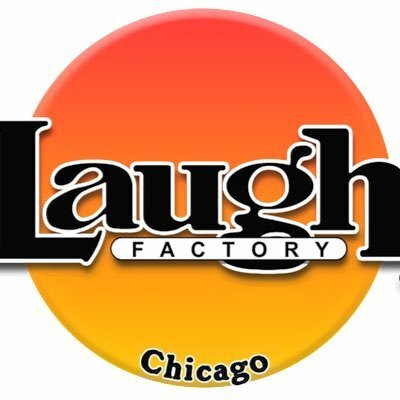 You’ll get to hear crazy stories from Jim himself and you’ll get a chance to tell us one of your own.